How many artists do you hear of that venture into the tried-and-tested combination of future bass and trap? How many of them stand out? It has become an increasingly saturated style, often marked by generic outcomes. Yet, the number of emerging artists trying their hand at it continues to grow. While dodging the pitfall of banality can be fairly challenging, there are a few producers bringing something fresh and unique to listeners. 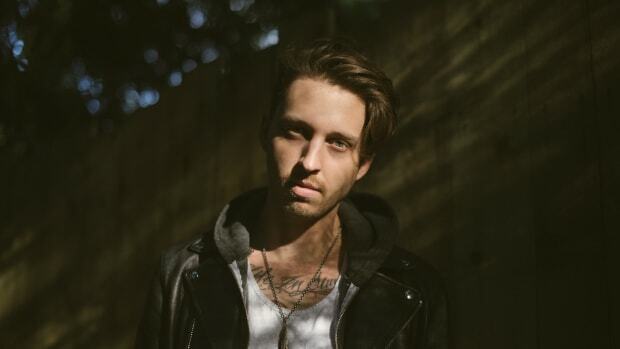 26 year old Nathan Shaw, better known by his stage name Ekali, is one of them. 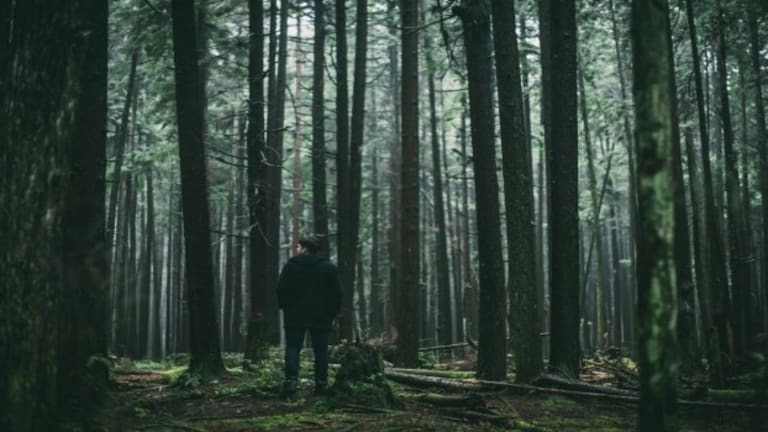 The Vancouver based producer is on the rise. Like many bedroom producers, he started to garner popularity through releases on his Soundcloud, bolstered by Drake and PartyNextDoor unexpectedly sampling his first original song, Unfaith, for two tracks on If You’re Reading This It’s Too Late. 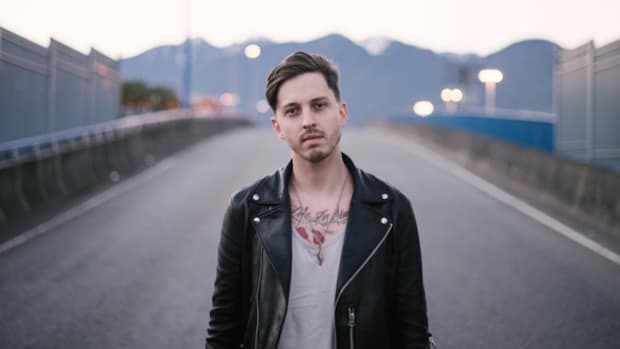 Ekali has come along way from his early Soundcloud fame days, having joined the Red Bull Music Academy in 2014, on top of consistently releasing great music and touring the world. Just a few months ago, he caught Skrillex’s attention, and signed to the OWSLA record label! Now, he’s on another world tour, with an EP slated for release soon. 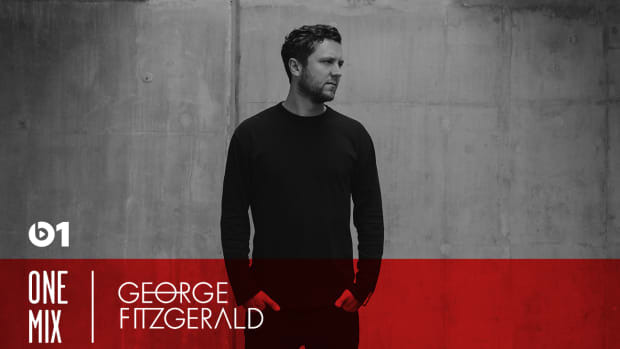 As a musical artist, one of his standout qualities is putting together captivating mixes. 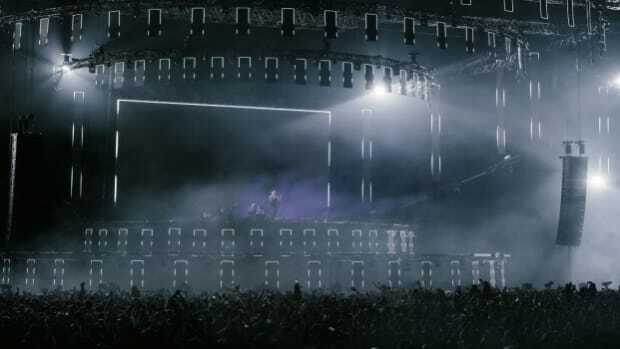 Fans have come to love the “Awakening” mix series, while his live shows prove to be equally enthralling. 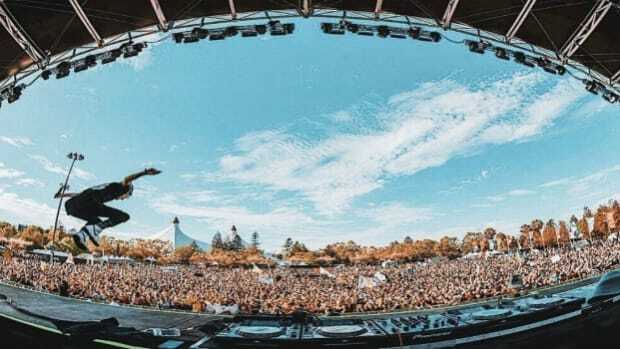 Last weekend, he took to Australia’s renowned triple j radio station for a special set. 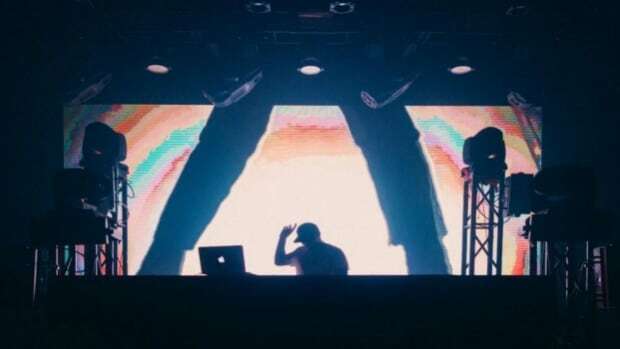 This is the second time he has been featured on triple j, with the first mix airing in March last year. Yesterday, he posted the mix to his Soundcloud, along with an accompanying tracklist. It’s an exciting and diverse mix, with music from a variety of genres, inside and outside of the electronic music spectrum, and energy that seamlessly flows between high and low. Apart from some wonderful edits, the mix is stacked with unreleased music, including an intoxicating Ekali & Troyboi collab and a hard-hitting G Jones remix. 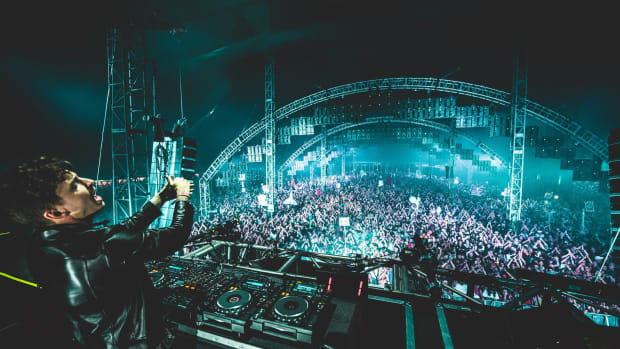 With love to OWSLA, he also included a few Skrillex tracks, along with music from notable artists like ZHU, Rezz, Joyryde and K?d, among others. Ekali's Skrillex collaboration has officially seen the light of day.